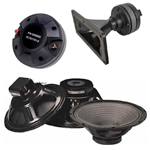 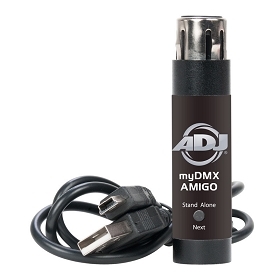 Dealer & Distributor of Powered Speakers for all types of applications. 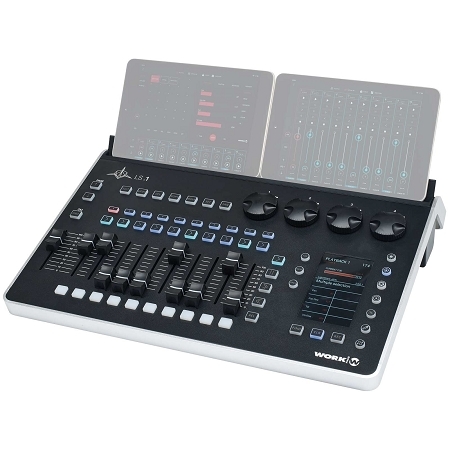 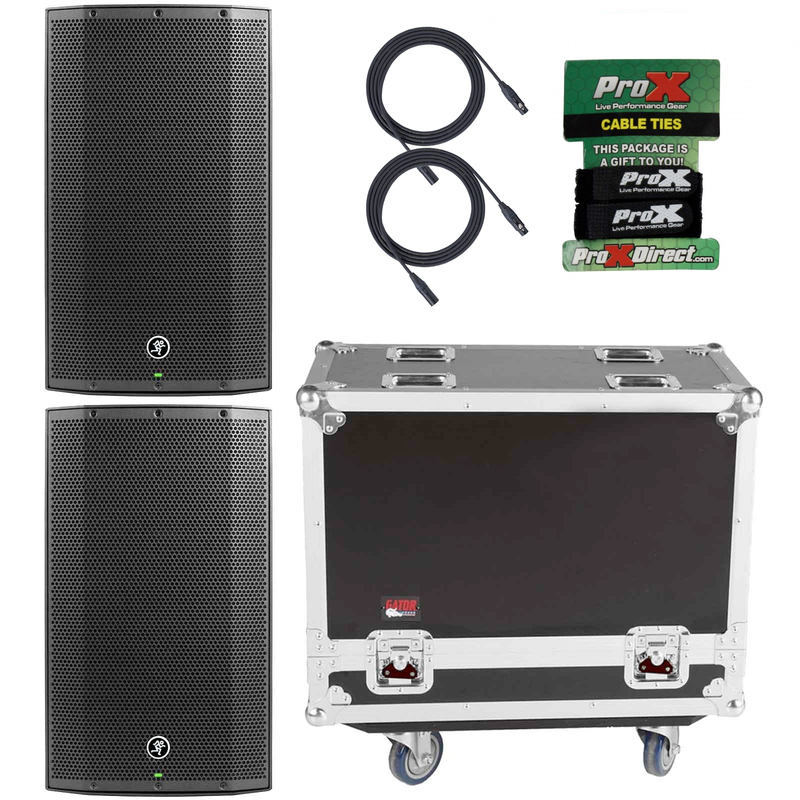 From Mobile DJ to Concert Sound, we stock the Best Name Brands in Pro Audio. 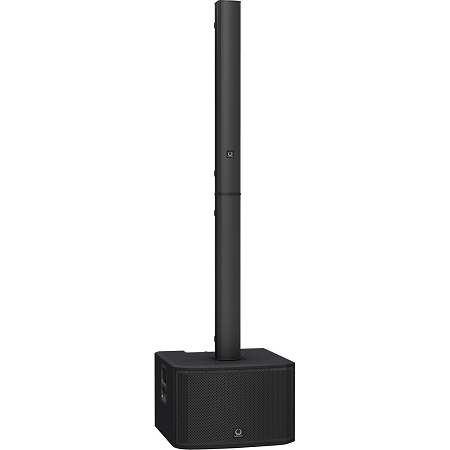 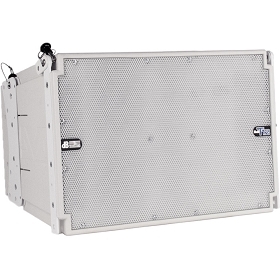 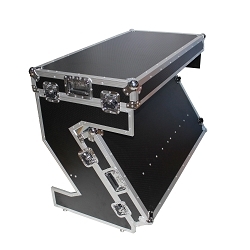 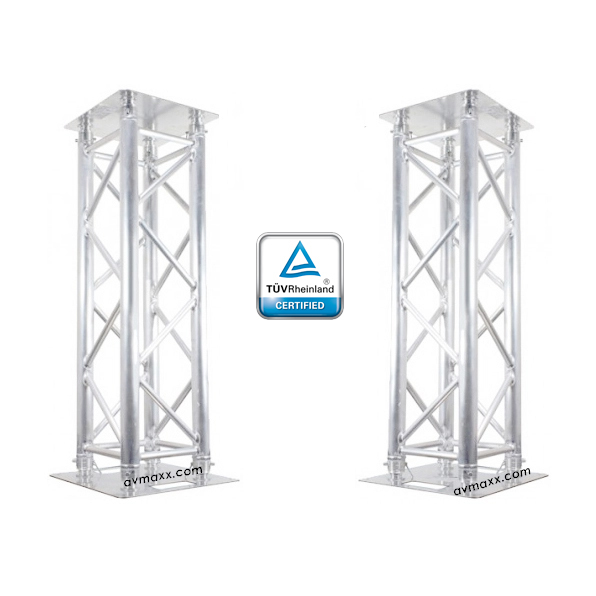 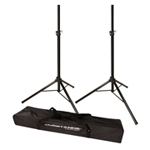 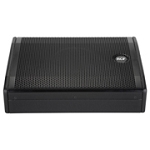 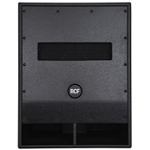 Choose from Top Sellers in: Powered Column Speakers, Line Array Systems, Live Sound Packages. 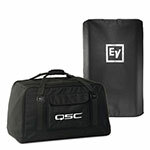 Also shop for the best Speakers bags and Speaker Stands! 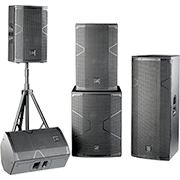 AVMaxx is recognized at the biggest dealer and distributor of Speakers that will keep your audience booming. 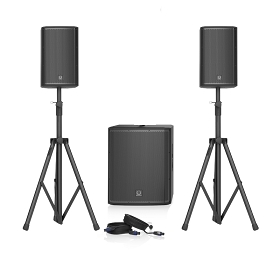 Quality sound is key to success therefore, we stock the best brands in the market like, D.A.S Audio, JBL, QSC, RCF, Turbo Sound, EV, Behringer, Bose, db Technologies, Yorkville and many more. 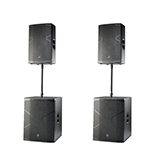 Our award winning showroom offers the best demonstration of Powered Speakers. 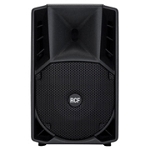 Don't settle for less and Shop for the best in floor monitors, full range, subwoofers and to increase your sound we also offer Audio Processors. 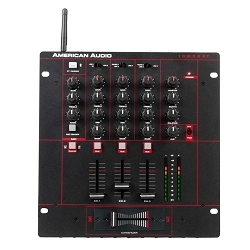 Our inventory is hand picked and packed of great features such as digital Equalizers to project sound beautifully. 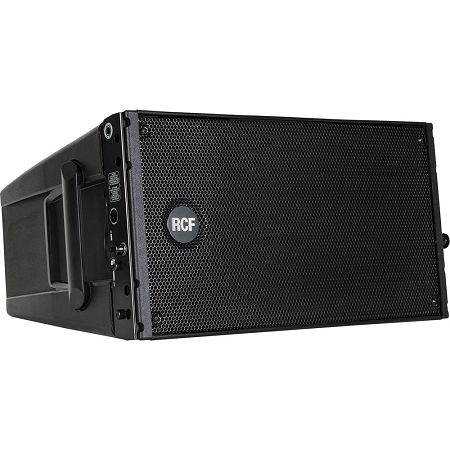 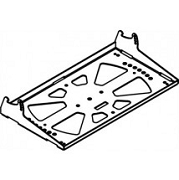 We also carry speaker replacement parts to upgrade your equipment and speaker stands to provide you with a great-looking set up. 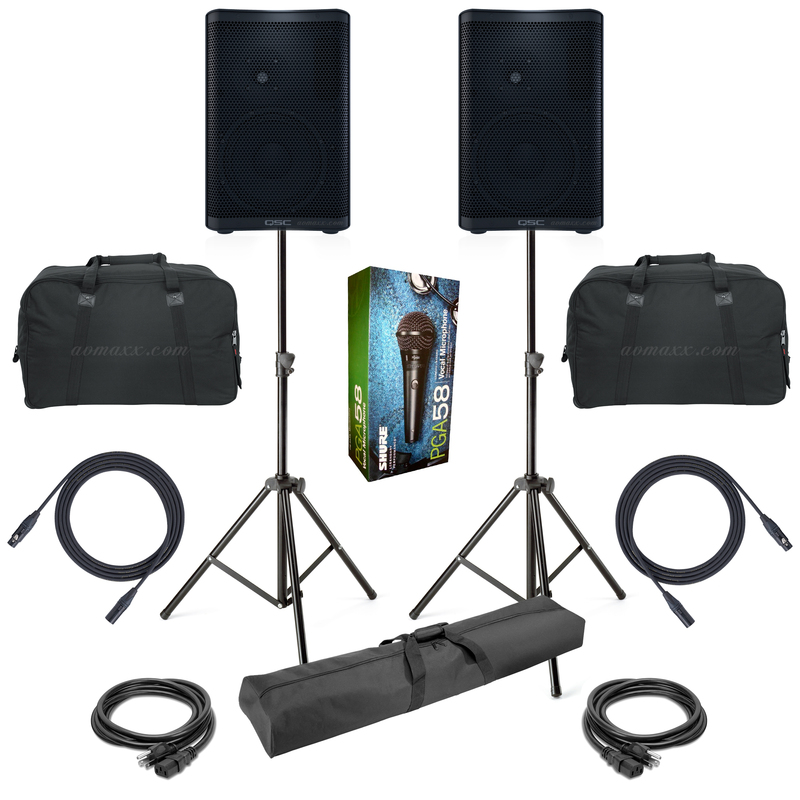 Whatever you're looking for, speaker-wise AV Maxx has what you need to take your DJing, Band or Music Business to the next level, shop now!